These are known as water pests, on account of their tendency to proliferate. Under an intense light they produce a great deal of oxygen. They put down roots but can also live afloat, preferably in hard, alkaline water. Originally from North America, Canadian pond weed has been introduced into temperate regions all over the world, although only the female has been present in Europe since the middle of the 19th century, and it can obviously only reproduce through cuttings. It is a plant for temperate aquariums or garden ponds, with an optimum temperature range of 15-20°C. 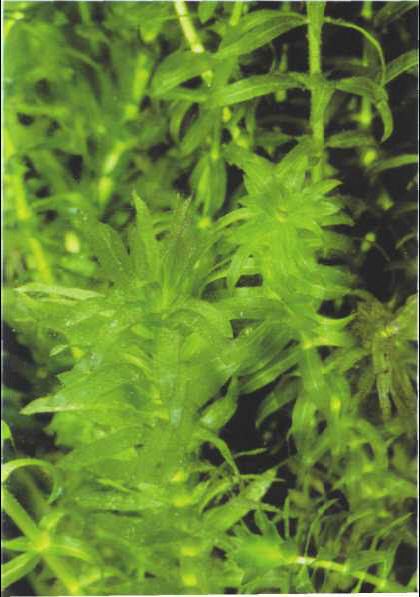 Both sexes of the dense elodea were, similarly, introduced into Europe, although it is highly unusual to find reproduction through flowering in an aquarium. It is suited to temperate aquariums, but can tolerate temperatures of up to 25°C. Size: 30-40 cm. БЕРУТ (Bierut) Болеслав (1892-1956) , президент и председатель президиума Государственного совета (1947-52), председатель Совета министров (1952-54) Польши. Председатель (декабрь 1948 - март 1954), 1-й секретарь (с марта 1954) ЦК Польской объединенной рабочей партии.